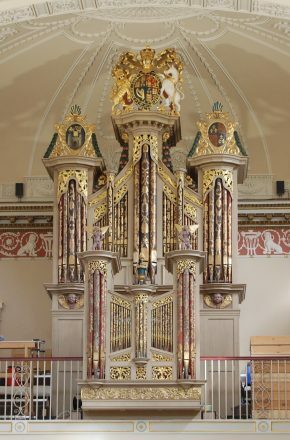 Martin Goetze and Dominic Gwynn is a firm dedicated to the restoration of historic pipe organs and to the manufacture of new classical organs, including reconstructions of historic organs. 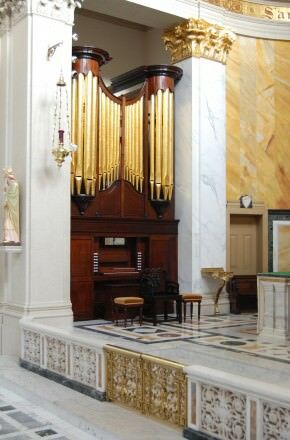 Most of our work is in England, Wales, Scotland and Ireland, but we have also worked on historic organs made in Holland, Italy, Spain and south Germany, and on organs in the U.S.A. Canada, New Zealand and Japan. 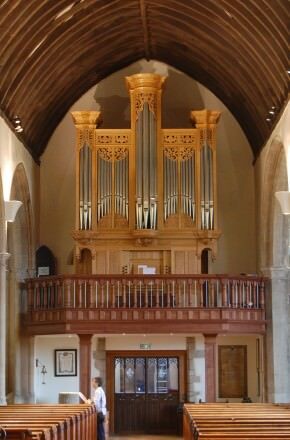 Between the start of our firm in 1980 and January 2018 we have made 16 new church organs and 19 new chamber organs. 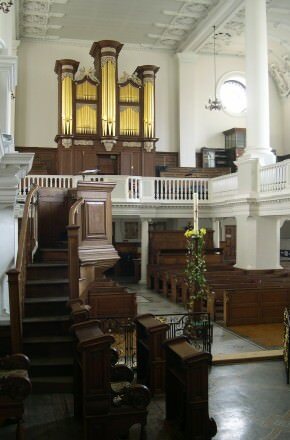 We have restored 24 historic church organs and restored 69 historic chamber organs. 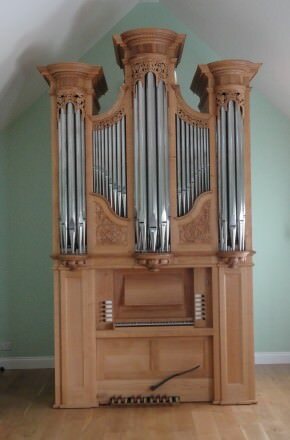 For a quick look click on selected organs or for more information look at our project list. 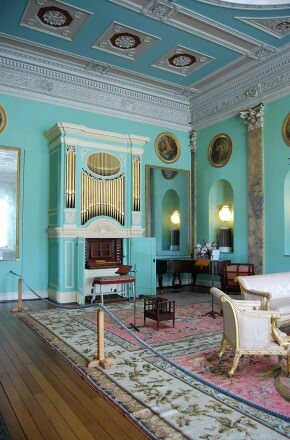 For our new organs and our restorations we rely on our knowledge about old British organs. We make our research publicly available in lectures and articles, and in reports available for free on this website. These reports and our other activities continue to be supported by the Harley Foundation. We still have a lot of unpublished technical material which we hope to introduce to the list in the coming years. 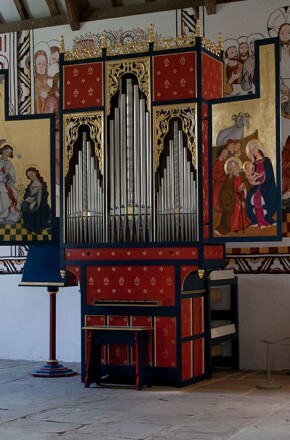 We have always tried to develop knowledge about traditional techniques of organ building. 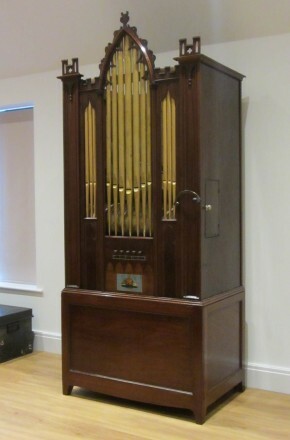 Helping to train young organ builders was a particular interest of our late colleague Martin Goetze, who was President of the Institute of British Organbuilders for two terms. We hope to add to the research articles on this website in the coming years.